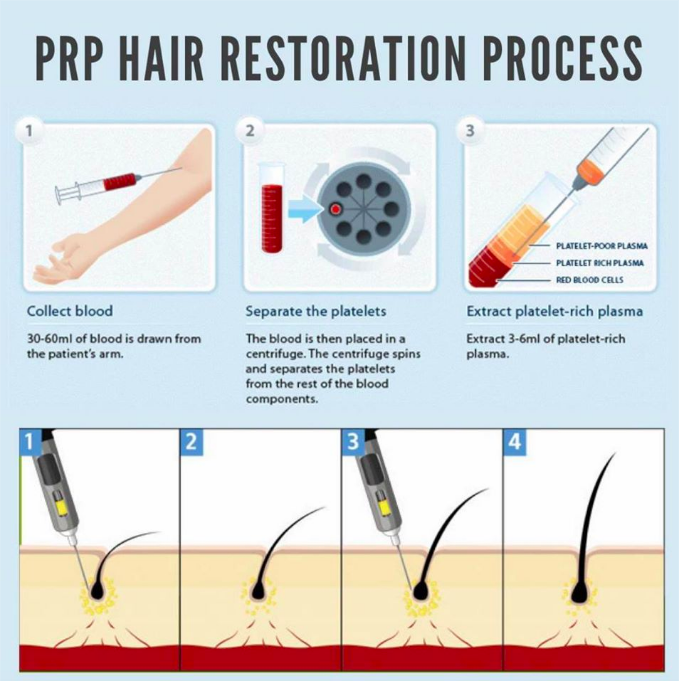 A PRP hair treatment (Platelet Rich Plasma) is recommended for people for whom hair loss is a problem and for patients that have already had a hair transplant. We have extensive experience of PRP treatments, which will benefit our patients. During a PRP-treatment we will collect about one test tube of whole blood from the patient. The blood is then centrifuged to separate the plasma rich in platelets from the rest of the plasma and red blood cells. The platelet rich plasma is then injected with a small syringe into the scalp. The platelets will there release growth hormones which trigger blood circulation and dell division, which in turn leads to recovery of the hair follicles. This method also works to provide an extra boost of nutrients for transplanted follicles that they might need to start producing hair strands. The PRP treatment has no adverse effects since the treatment consists only of the body’s own cells and does not introduce and drugs or chemicals into the body. 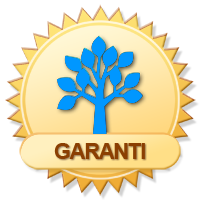 The treatment is 100% natural and contains no additives. The patient may experience a certain degree of irritation and be extra sensitive in the treatment area immediately after the procedure, but this will usually pass in a few hours. After the treatment the patient should not exercise or shower in 24 hours. It is of great importance that the patient understands what results can actually be expected and what is possible to achieve with this method of treatment, and not to have unrealistic expectations. We therefore recommend a free consultation before booking a PRP treatment.